General well-being and physical resilience of fish depend on adequate nutrition. 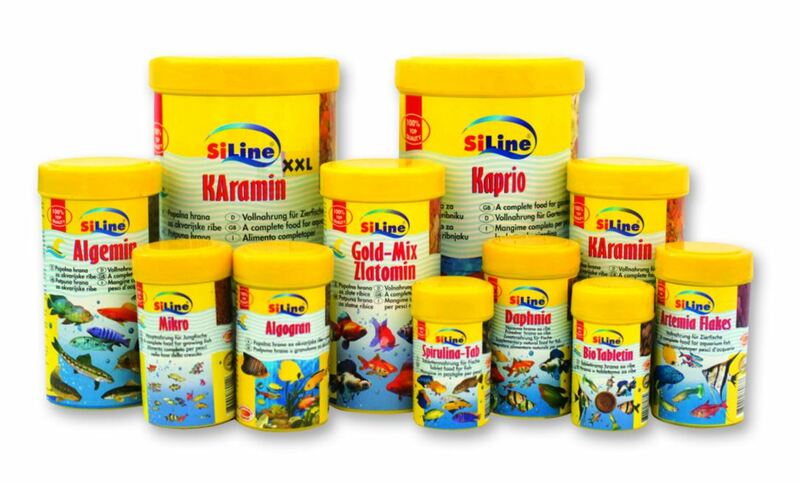 SiLine feed is a top-quality feed that perfectly matches the listed requirements and is an excellent guarantee for wholesome meals of your fish. It is known that tropical fish living in nature feed on very different foods: insects, worms, shrimps, algae, various plants, seeds, fruits that have fallen into water, various animal organisms, and the like. Therefore, our feeds are adapted accordingly, to meet all the various specific needs. They are made from over 50 different raw materials and supplements and are enriched with vitamins. 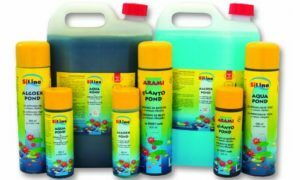 All the supplements of animal origin come from aquatic animal species, which means that our deeds are equivalent to those which fish find in their natural environment. Therefore you can be assured that our feeds are readily eaten by the most different species of fish. We hope that this is also a reason that your fish will be given an opportunity to try our feeds and other products.